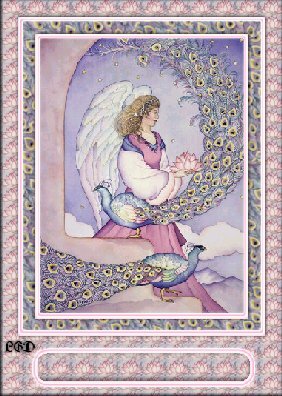 Hello, my name is Sandy, Spiritual Beings of Light Graciously Communicate with me and allow me to be of service. In the shop are a lot of beautiful pieces, many points, clear, record keepers and channel pieces. Cathedrals, Amethyst and Citrine, Quartz Generators are my favorite. If you are in the Ocala area stop by and see us. Or send us a e-mail, I will be updating this site soon. Will let you know more about myself and the happening in our area.